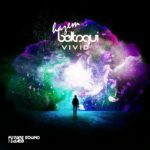 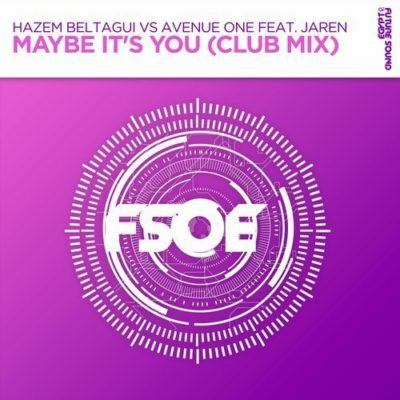 Hazem Beltagui drops a brilliant club mix of “Maybe It’s You”, one of the stand out tracks from his album “Vivid”. 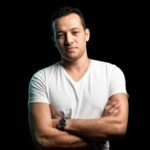 A beautiful heart felt piano lead & summery rolling bassline compliment the wonderful vocal talents of Jaren. 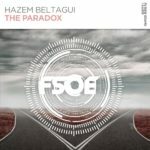 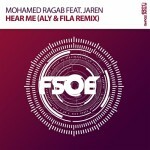 Tagged Avenue One, FSOE, Future Sound Of Egypt, Hazem Beltagui, Jaren, VIVID.